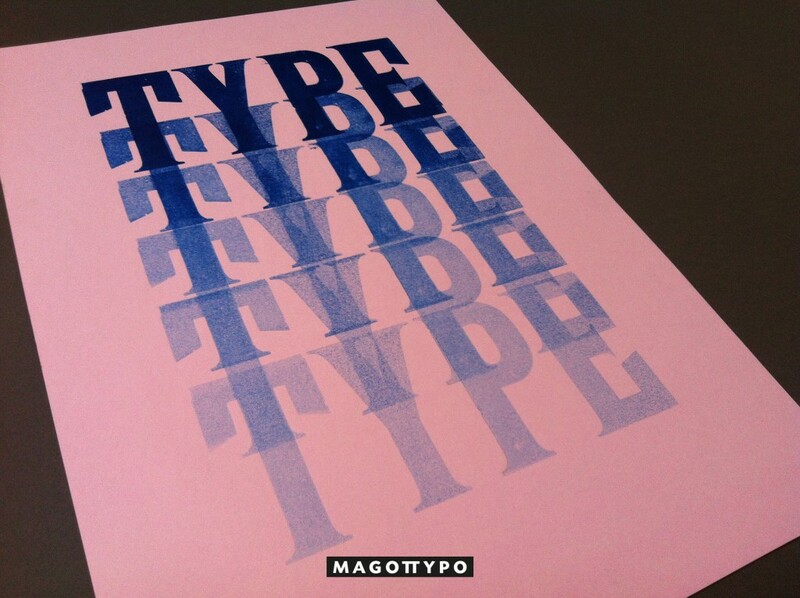 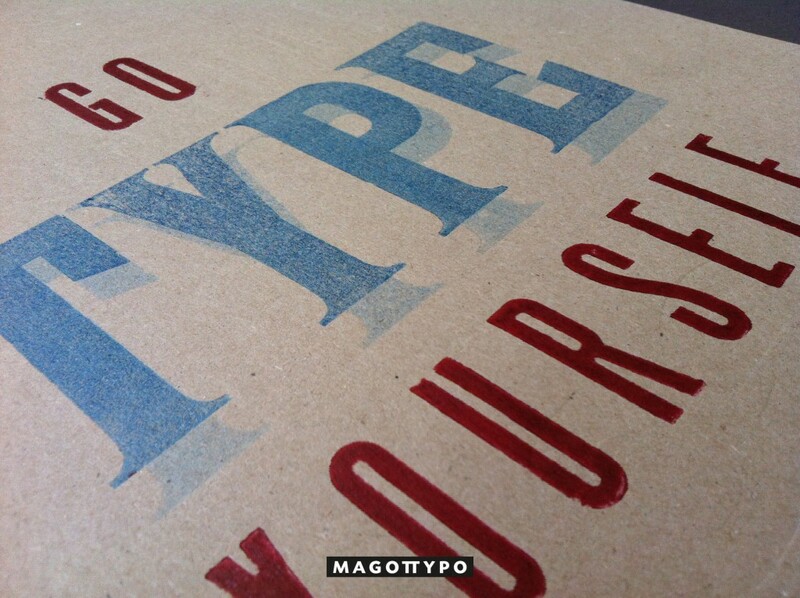 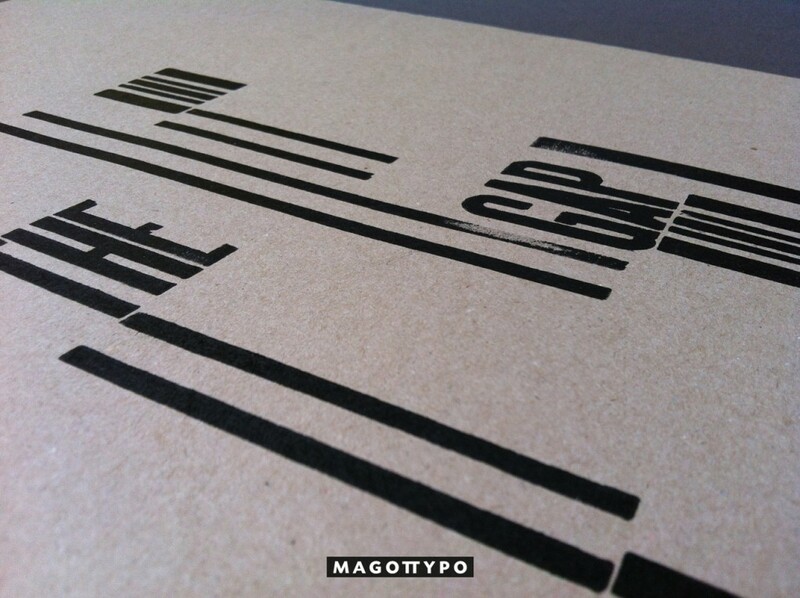 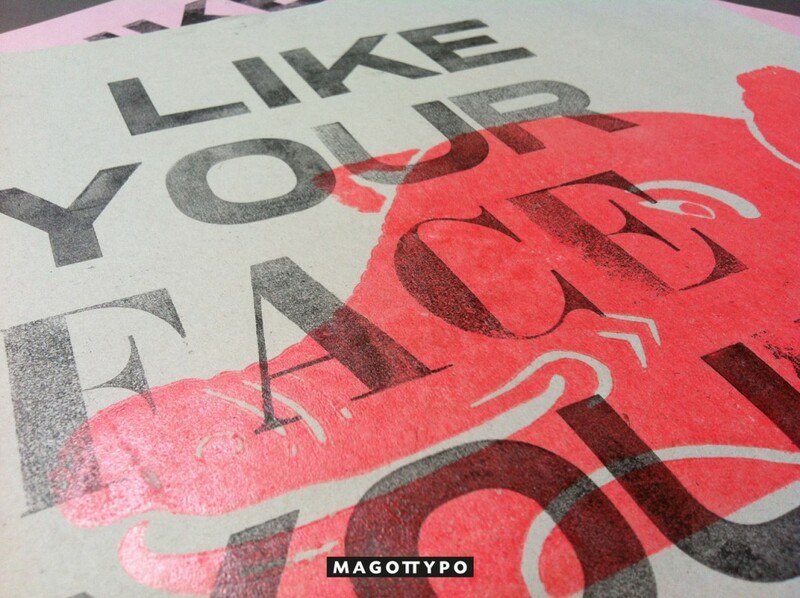 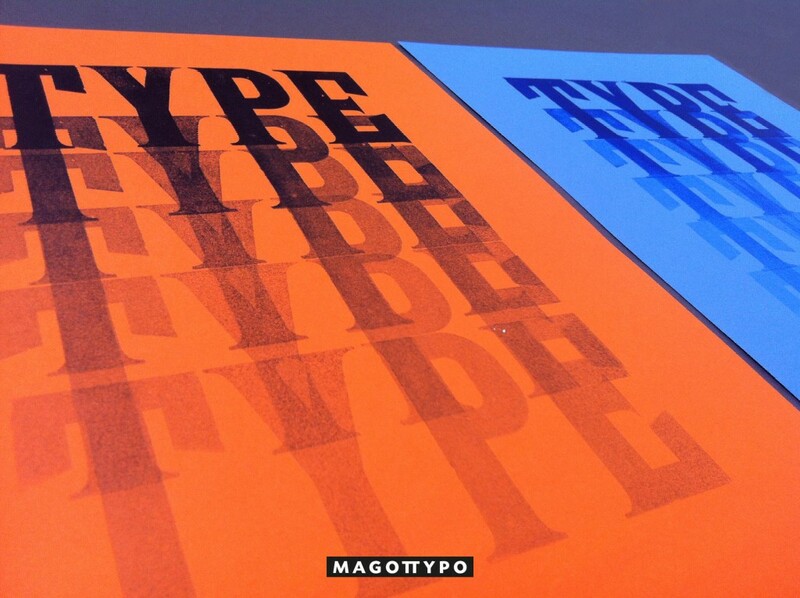 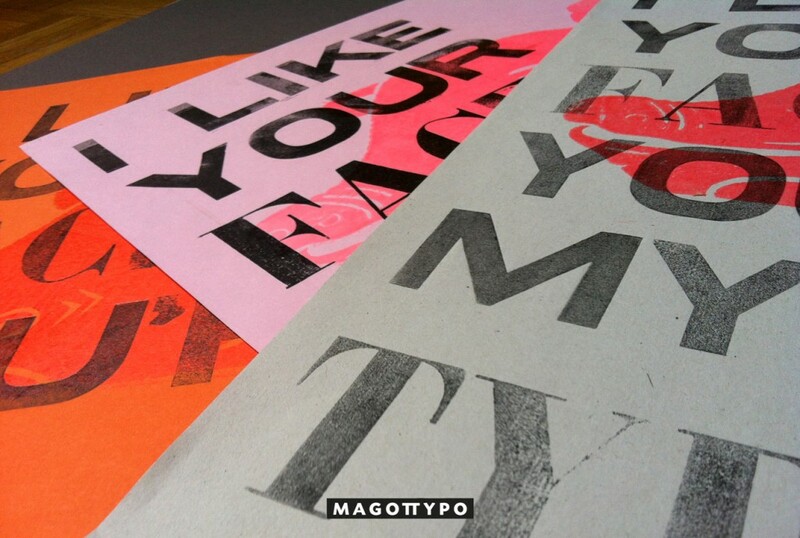 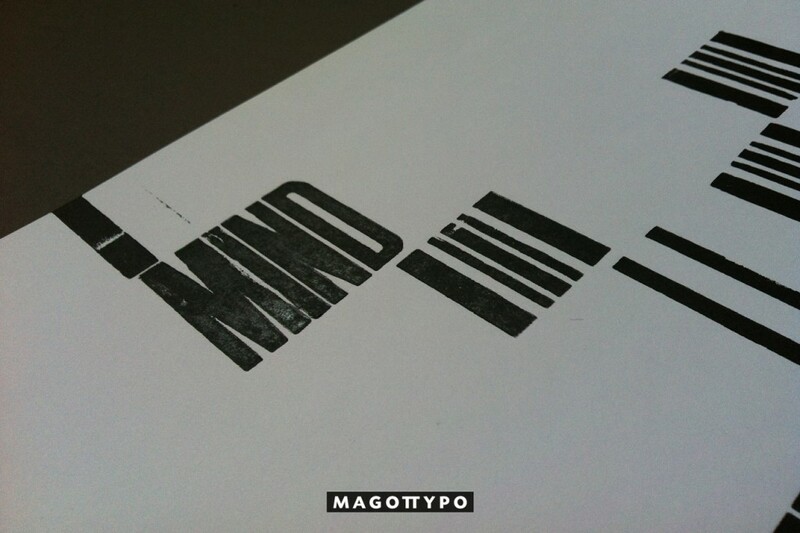 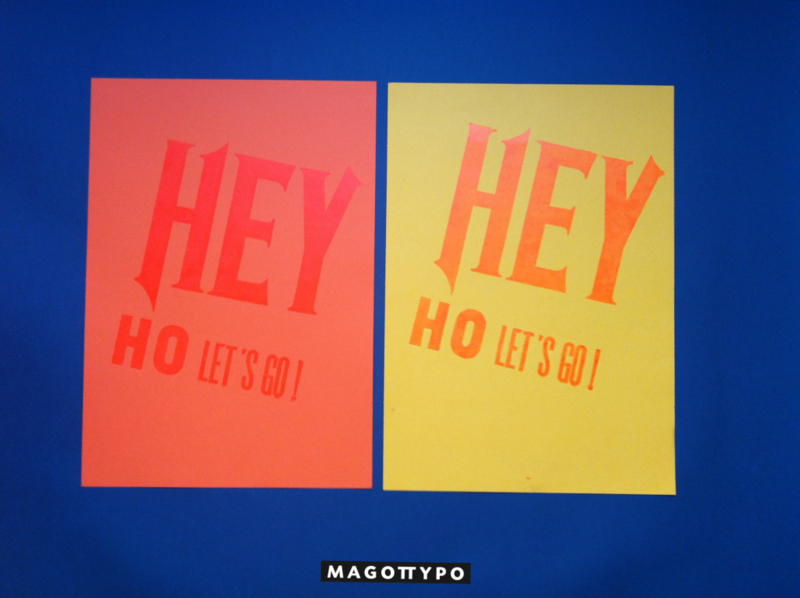 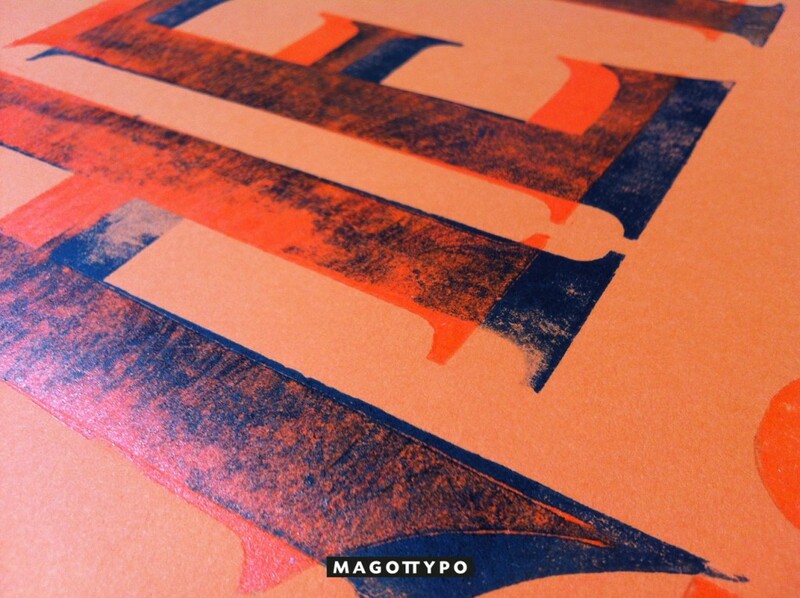 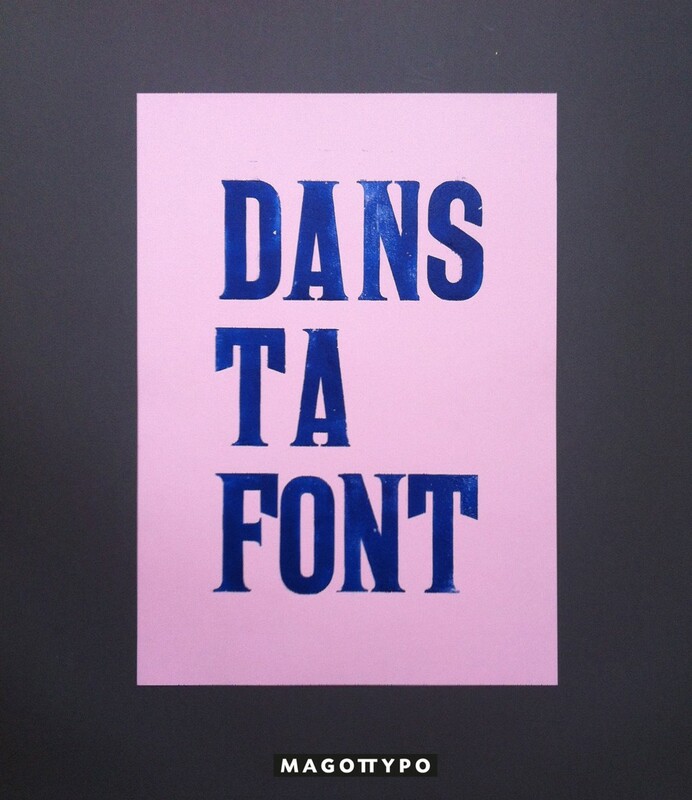 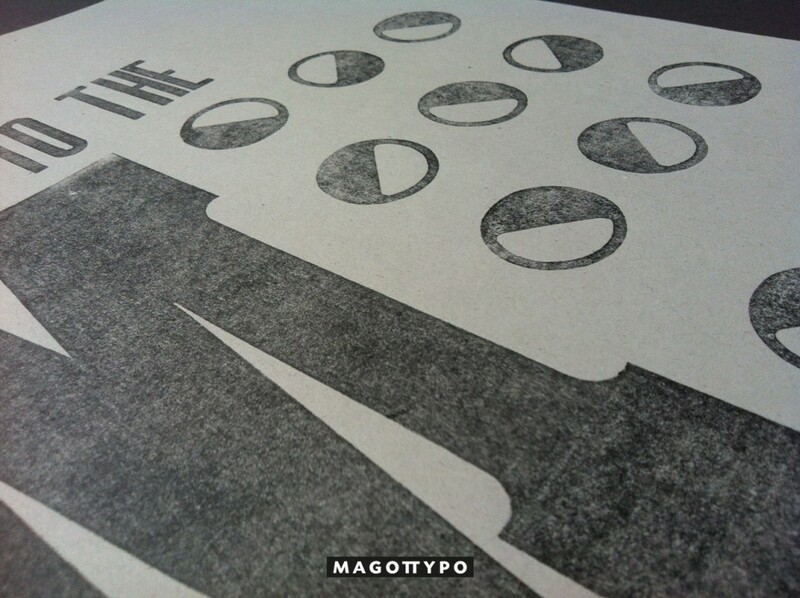 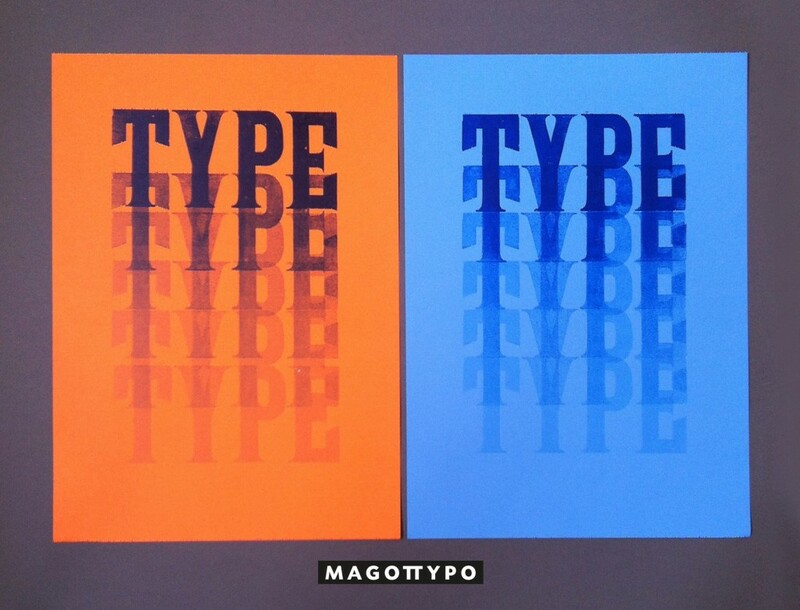 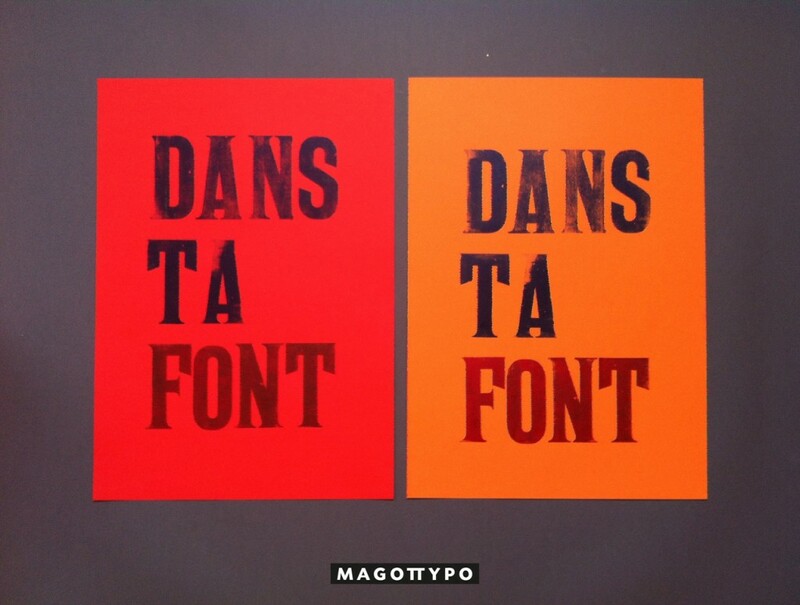 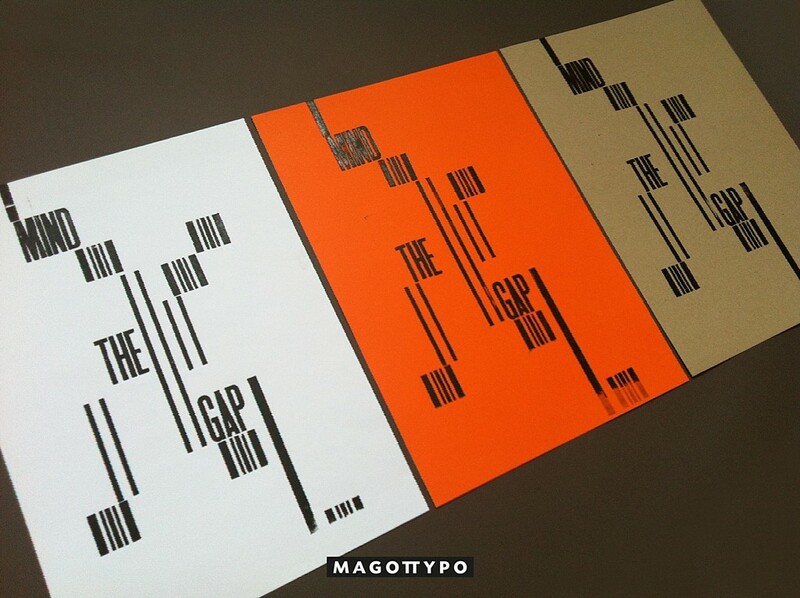 Magottypo is a typographic letterpress project in collaboration with the graphic designer Marilou Rabourdin. 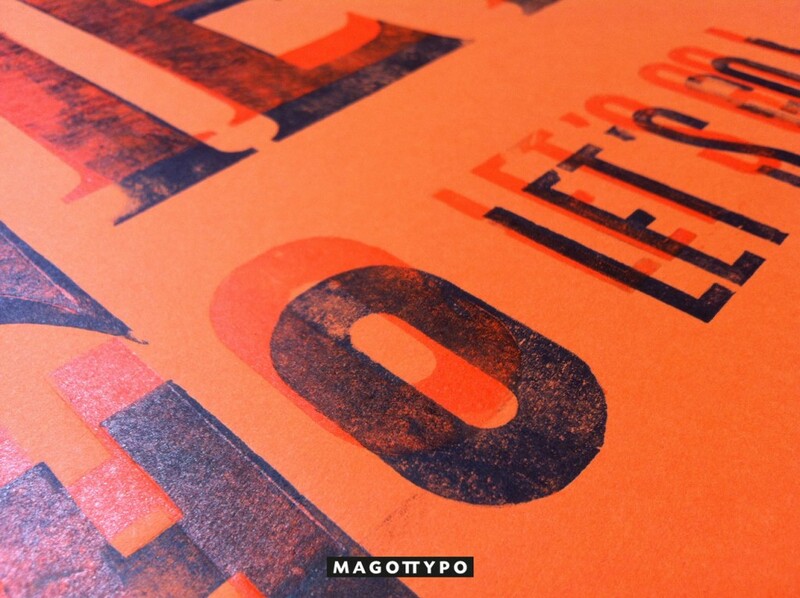 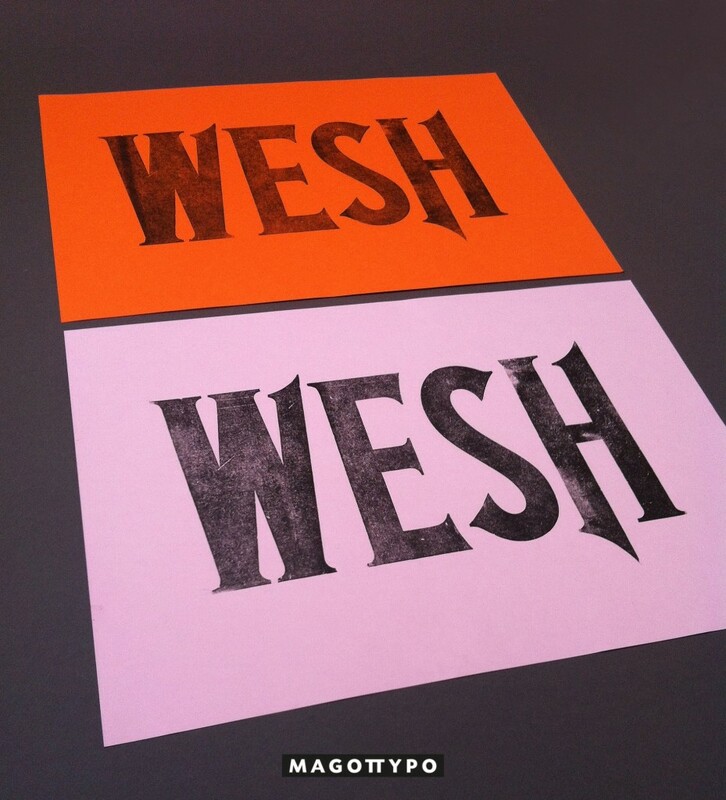 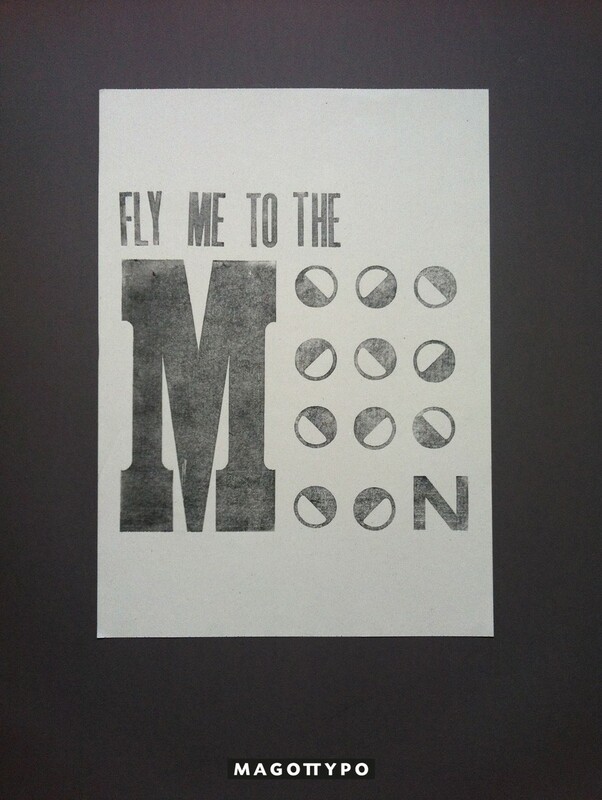 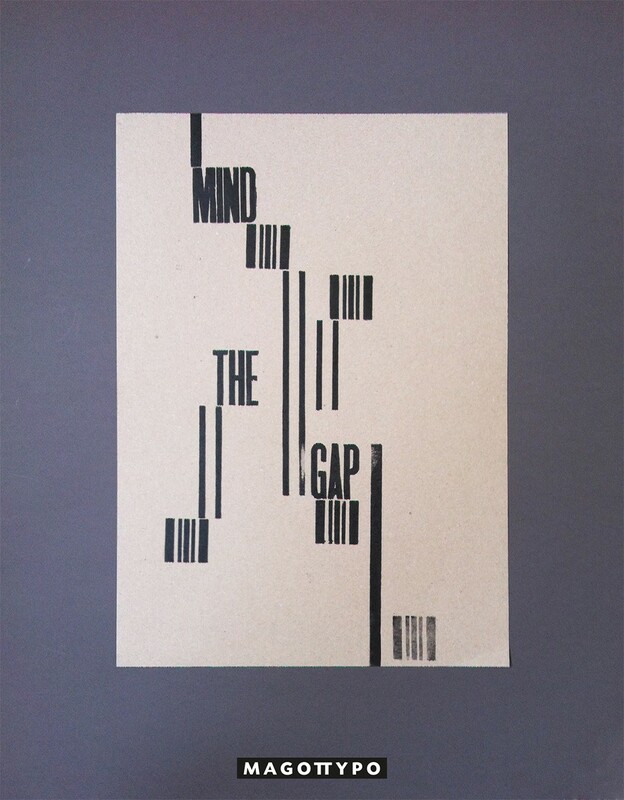 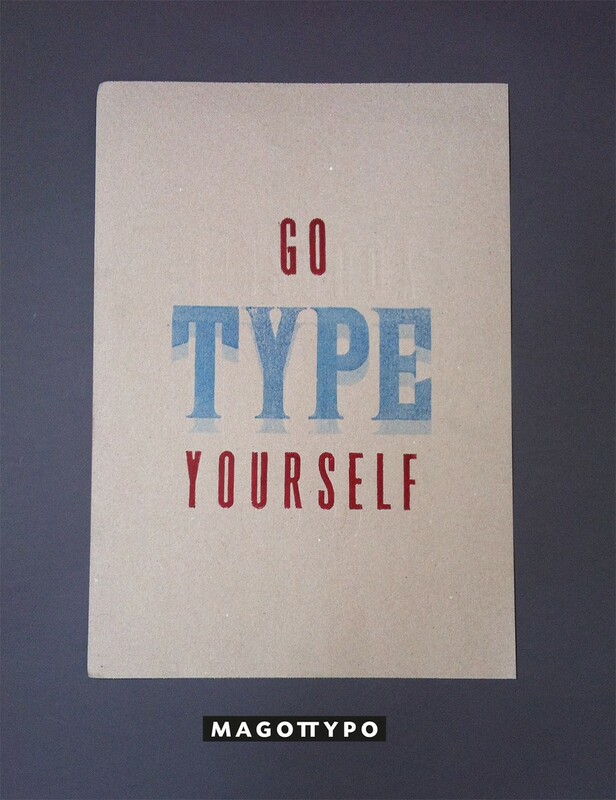 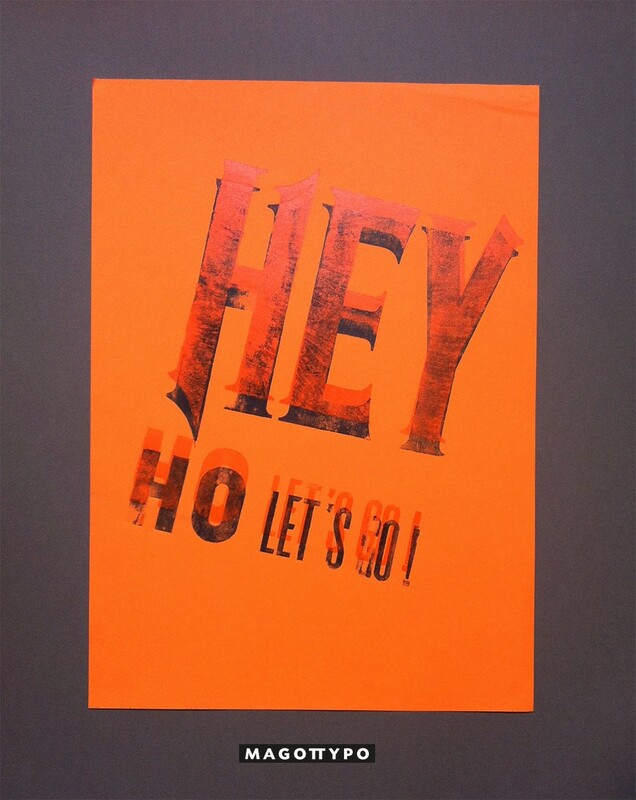 We only use letterpress to create our poster and we love play with the language, overprint, colors and papers. 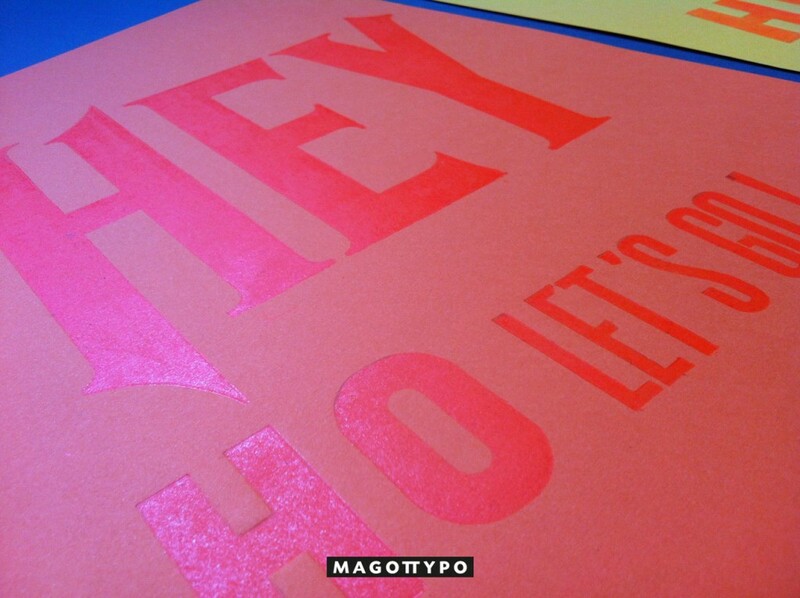 Context: We were invite by the Dot Studio to came with our typographic letterpress to do a workshop with them in North London. 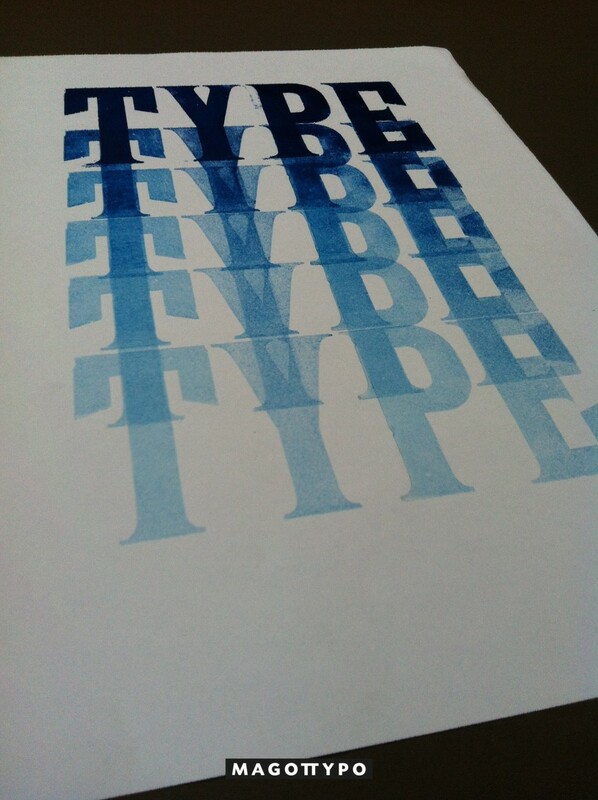 So we brought 200 pounds of types in our suitcases by train and we strated to play with it. 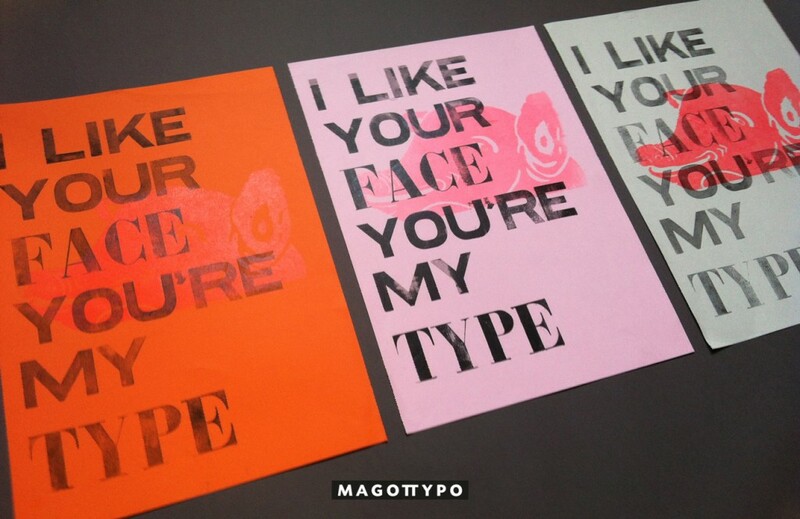 This is a selection of some posters we made.